What a nice day it was! As a family of car lovers, we couldn’t let the opportunity of visiting the Beaulieu motor museum and spend the day there, as a family. An splendid space containing gardens, picnic space, an Abbey and a palace, a Kids zone and a delicious restaurant, plus the fact of having one of the largest collection of cars and be the home of Top Gear’s cars, it definitely wort the trip with your family. The car park is free, and the ticket entrance price includes every museum and even a free ride on the monorail. One of their major exhibition on the main building, is the Lalique collection. Lalique was a french Glassmaker and jeweller, in the Art Nouveau period (between 1890 and 1910’s) that created beautiful pieces from glass, such as perfume bottles, vases, and his love for cars was known as he created hoods ornaments, including (and not only for) the famous Rolls Royce Mascots. Mascots were pieces make on glass, crystal and some in gold, that worked as an ornament or a “crest” of the person or owner of the car (back then, in the beginning of the 20th century, having a car was something only rich families or aristocrats had). 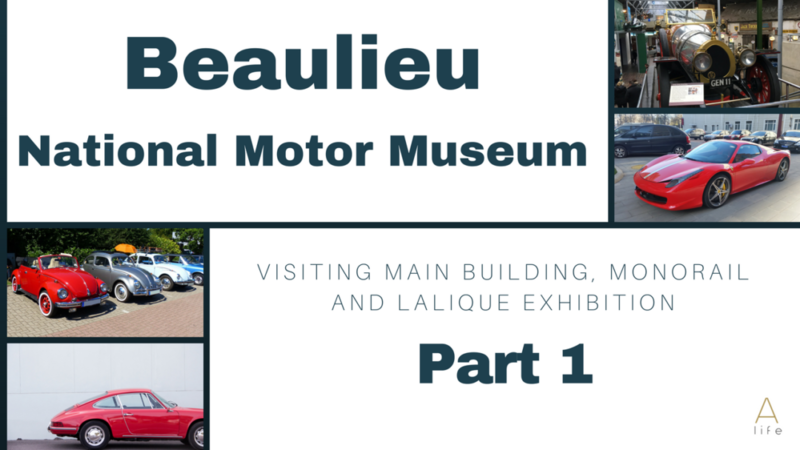 This is the Part 1 video showing you a little bit on what you can see and do in a day in the Beaulieu museum. Subscribe on my youtube channel to see Part 2 and to encourage me on doing more and more videos. 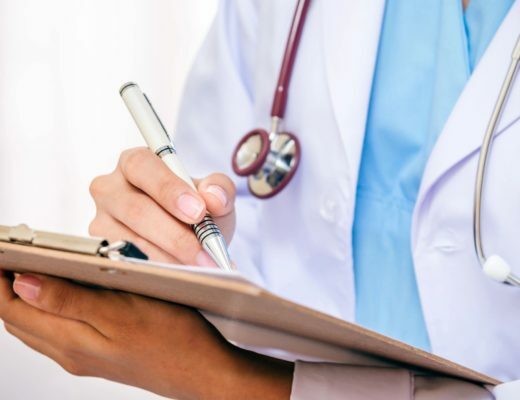 How moving from Arizona to Florida affects your health?